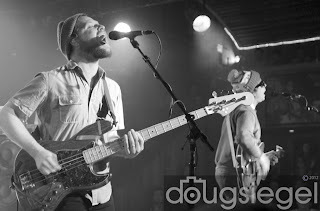 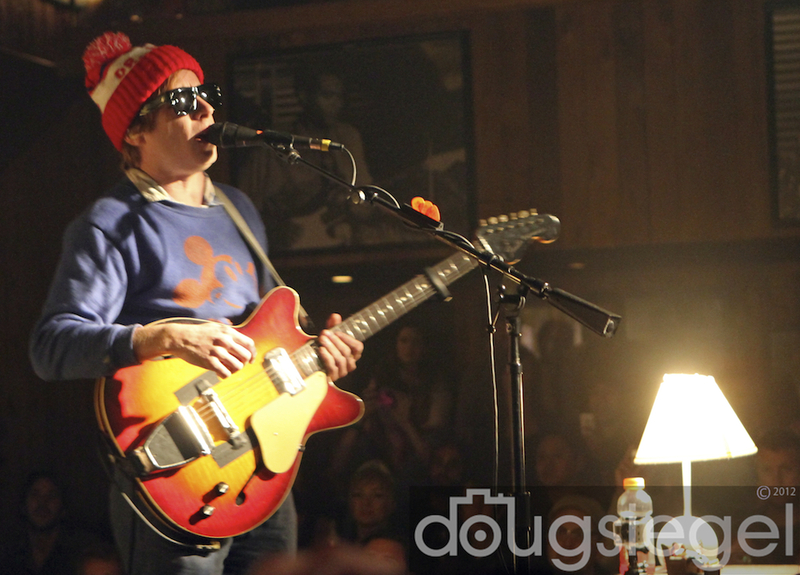 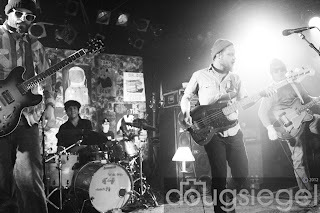 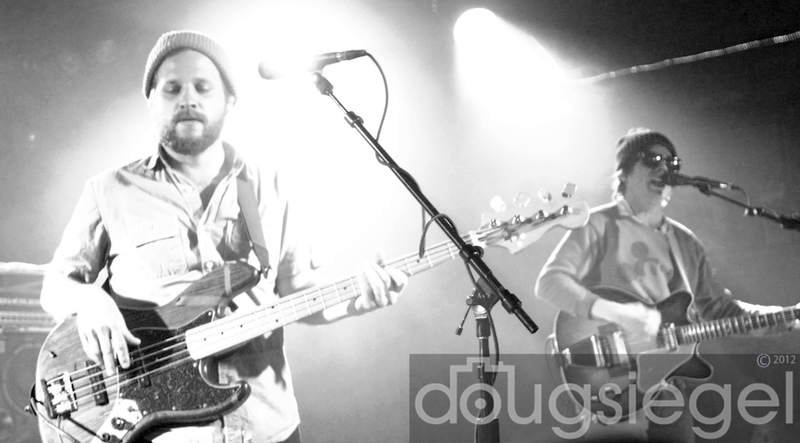 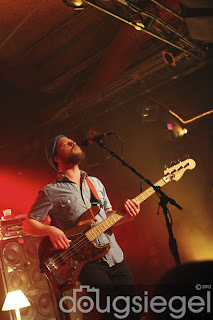 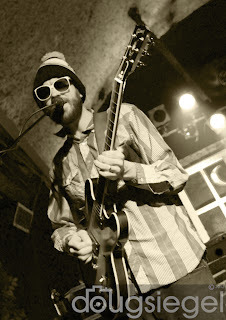 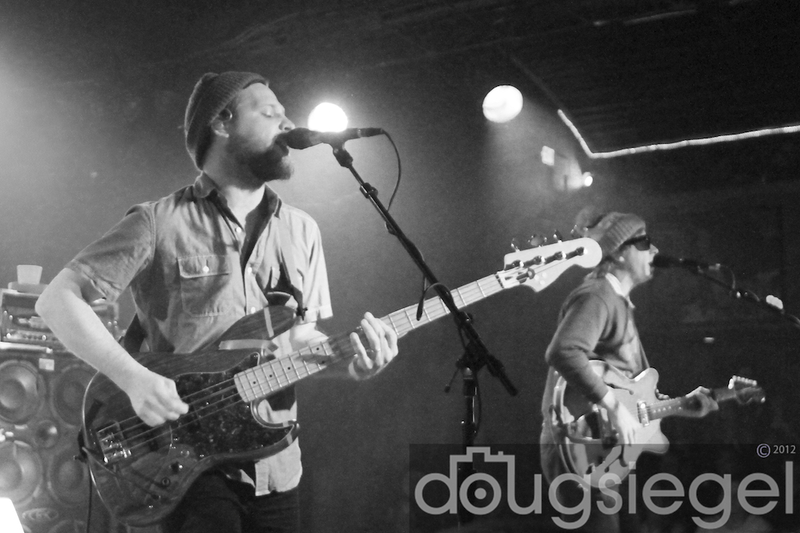 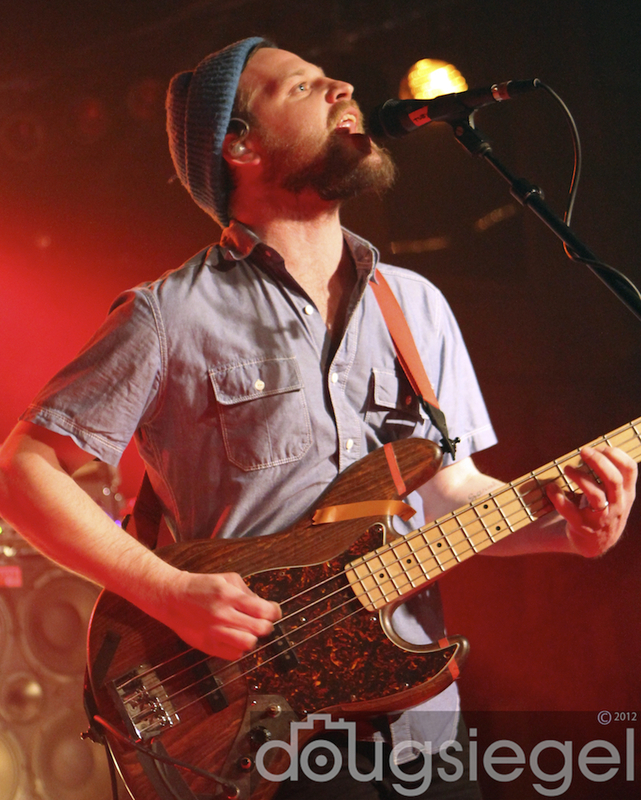 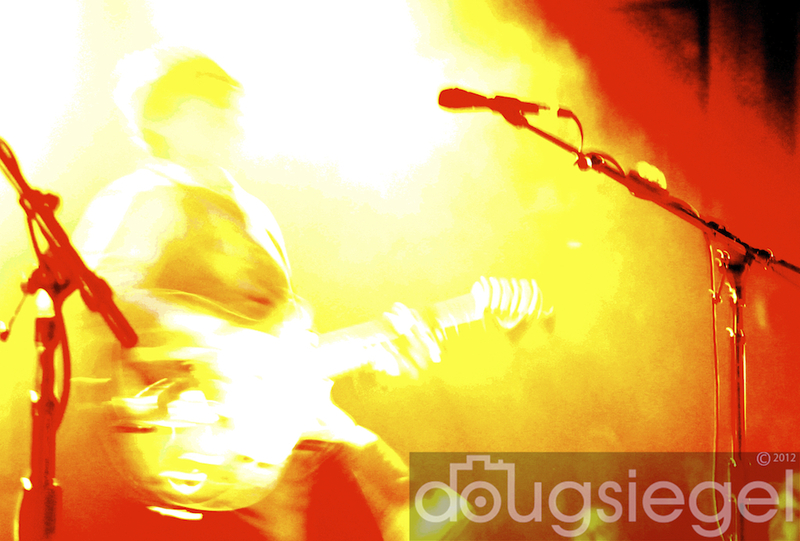 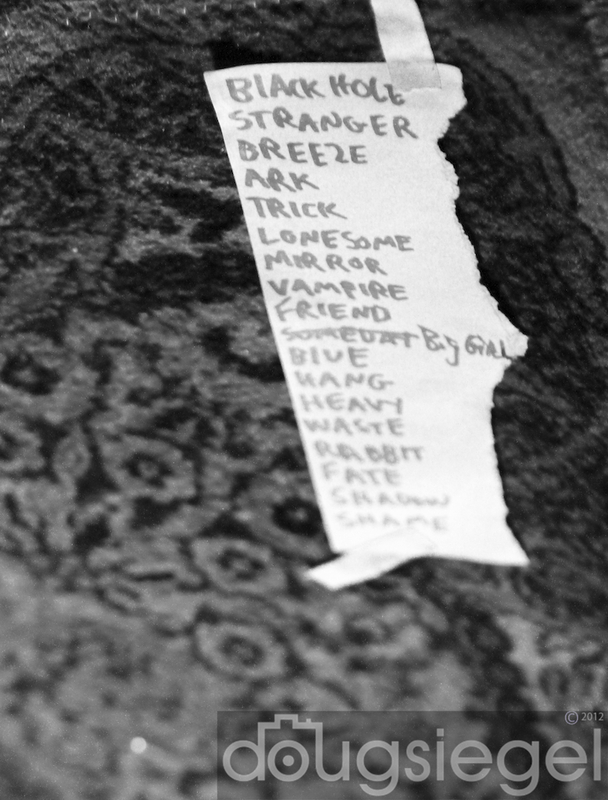 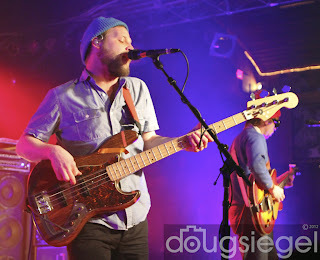 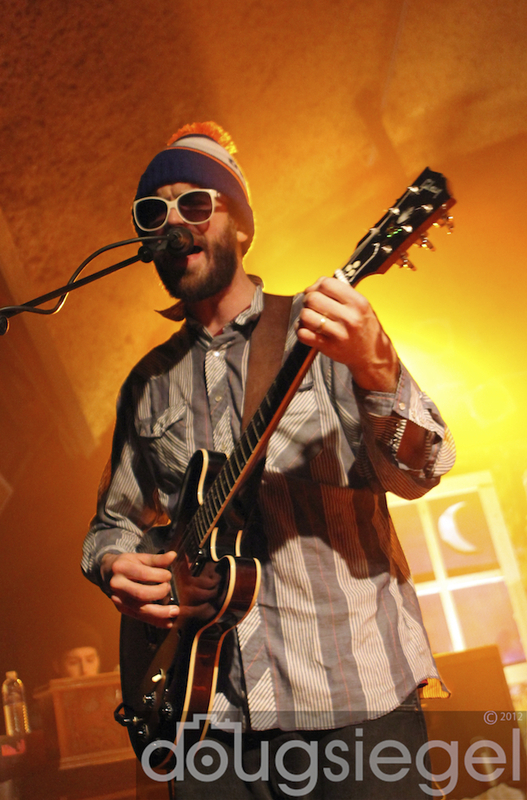 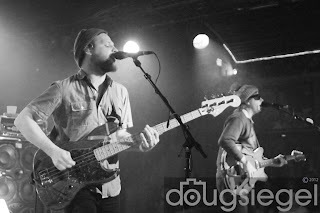 Dr. Dog played for a sold out crowd in Solana Beach on 2/7/2012 for the release of their new album, Be The Void. 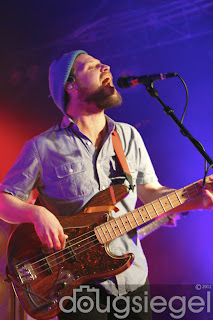 The band played several songs off their new release including the opener, "That Old Black Hole, " which they would go on to play the following night on Conan O'brien. The band's seventh album has been a hit with the critics and fans alike as they went to their own studio with Anti- Records to create a primitive style recording that showcases their raw style as a band. 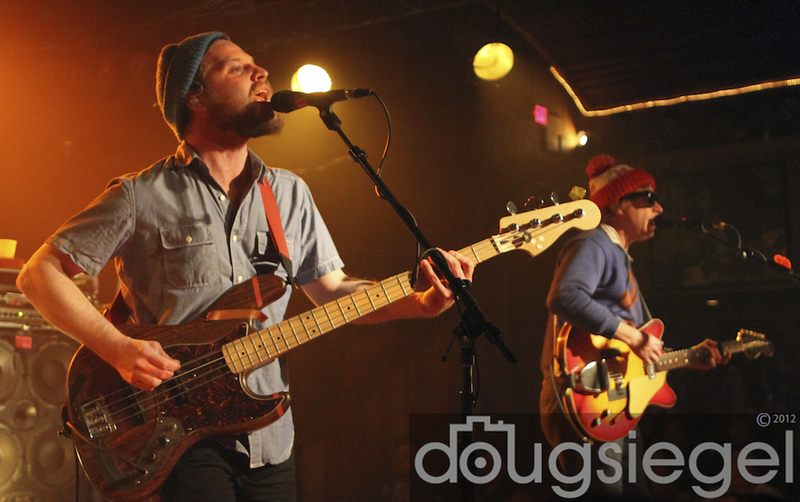 Dr. Dog is currently on tour in the United States and selling out shows everywhere.